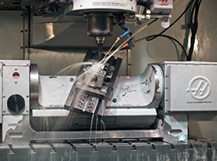 Summit Manufacturing & Machining, Inc. was established in 1993. The company became ISO certified in September of 2006 and is currently certified for ISO 13485:2016. 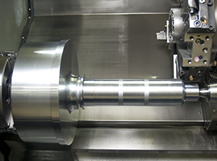 We currently specialize in prototypes and production work for the medical, heavy equipment, and transportation industries. 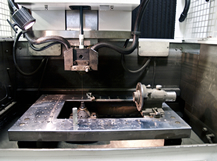 We also do work for various manufacturers in northern Indiana and southern Michigan. Summit is located in a 12,000 square foot facility in Bremen, Indiana. Bremen is located in north-central Indiana near the intersection of U.S. 6 and State Road 331. 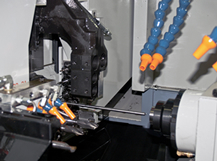 Summit Manufacturing & Machine offers a wide array of services done in house. We utilize a combination of highly skilled individuals and highly precise equipment to service your needs. 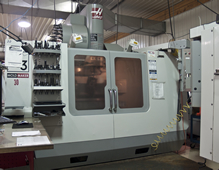 Summit Manufacturing & Machine has 27 CNC machines in service, consisting of CNC Mills, Lathes, Wire EDM and Swiss style machines. Please click below to see a detailed list of equipment in service.